After starting her career in the White House and on Capitol Hill, Cathy turned to association work. In her 7 years at the National Retail Federation, she created the NRF CIO Council and NRFtech, which have changed the way CIOs converse. As one of the most connected people in retail, she established Cathy Hotka & Associates in 2002 to create a community for the retail industry that enabled better knowledge-sharing, constructive brainstorming, and new solutions to old issues. She has worked for nearly every major technology company. Cathy Hotka & Associates, LLC is a boutique marketing firm focused on connecting innovative technology companies with senior retail leaders. We help technology companies create unbeatable marketing strategies, mastermind cool events, and keep them in front of the right people. For retailers, we create events where senior people from across segments can meet one another and share best practices. 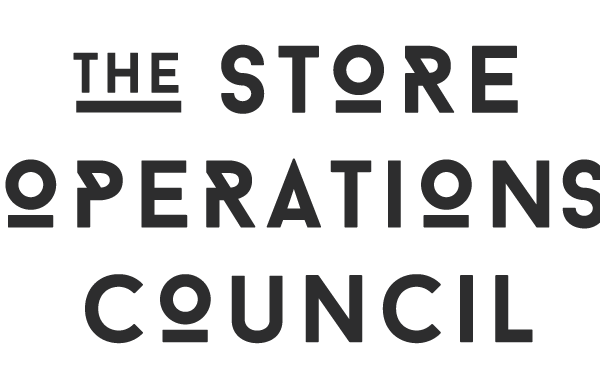 THE STORE OPS COUNCIL - is retail’s only committee studying the store, home to 89% of retail sales. Gather with heads of store operations and learn how retailers motivate associates, manage new omni-channel processes, and create experiences. INSIDERS DINNERS - join top retail decision-makers to talk about key trends in retail IT. You’ll make friends, hear what retail companies are planning, and gain insights into what drives purchasing decisions. Available in a variety of American “retail cities.” Engagements are limited. STRATEGY SESSIONS - Does your retail marketing strategy need an update? Let’s get together in your office and do a deep dive. We’ll reexamine your message, refine your prospect list, and come up with a winning marketing strategy. Retail Insiders read THE [IN]SIDER newsletter because it’s about them. This every-three-weeks publication highlights the career moves of retail IT stars and calls attention to meetings and issues of interest to retailers.